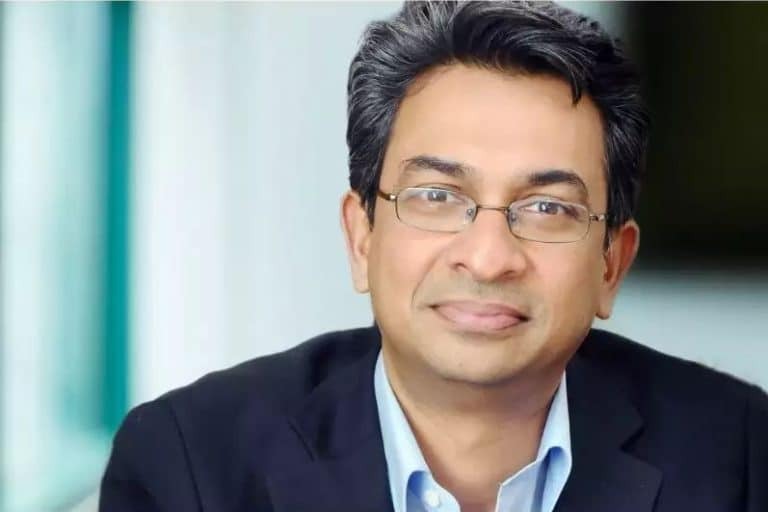 Rajan Anandan in an Indian businessman and angel investor. He is the Co-Founder and Managing Director of Blue Ocean Ventures, the first Sri Lankan seed fund company. Anandan’s investment interests are mainly focused on early stage technology companies and include mobile technology, internet, and software startups, mainly around India, Sri Lanka and in the United States. With a deep understanding and passion for technology, Anandan has cultivated a firm reputation as a veteran in his field. Rajan Anandan in an Indian businessman and angel investor. He is the Co-Founder and Managing Director of Blue Ocean Ventures, the first Sri Lankan seed fund company. Anandan’s investment interests are mainly focused on early stage technology companies and include mobile technology, internet, and software startups, mainly around India, Sri Lanka and in the United States. With a deep understanding and passion for technology, Anandan has cultivated a firm reputation as a veteran in his field. An Indian national, Rajan Anandan has worked for some of the industry giants in his native country. Prior to this Anandan worked for several years in the United States where he also achieved his education. His corporate headquarters is located in California, United States. Anandan is also a Member of the Board of Governors for the Advertising Standards Council of India. Inc 42 reported in July 2018 that Mobile Health, a healthtech startup from Singapore will acquire Uninstall.io, a technology product backed by Rajan Anandan during its seed funding phase. It was also announced that Anandan is one of the top five angel investors in India. It was published in NDTV Profit that Anandan would take over from Pramod Bhasin as president of TiE Delhi-NCR, a non-profit organization with the goal of fostering entrepreneurship. Livemint reported that Anandan would be involved with a three-month accelerator programme in which selected startups in India would be mentored through Google’s Launchpad Accelerator.